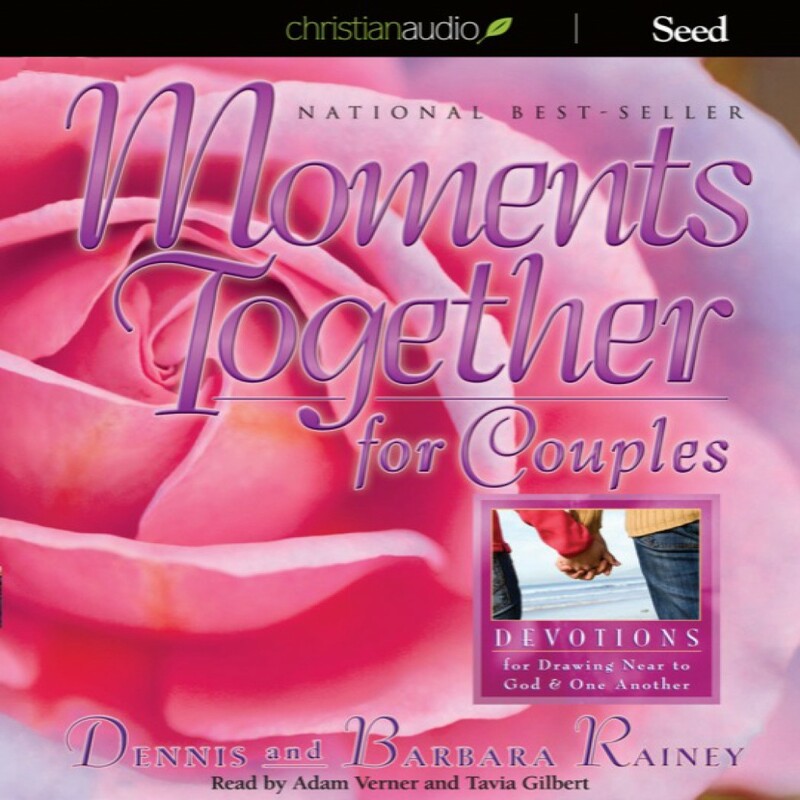 Moments Together for Couples by Dennis & Barbara Rainey Audiobook Download - Christian audiobooks. Try us free. In the midst of the stress and pressure of everyday life, Moments Together for Couples will give you are your mate a chance to pause, relax, and draw upon the strength of the Lord. This easy-to-use devotional helps you set aside anywhere from 5 to 30 minutes every day with your spouse to grow closer to God and closer to each other.